My guess is that somehow this interview with Richard T Broadwater, the creator of the Legendary Monsters toyline, got people thinking about cryptozoology and other weird stuff.  Otherwise, perhaps the Epic Review is becoming the home for people searching for rare specimens like Yetis, Shadow People, Bermuda Triangle Monsters, and articles written by Andrew. I assume that someone was looking for NECA Predator reviews by Michael Crawford and stumbled across out review of the Predator 2 pack. If you're not familiar with MWCtoys.com, check it out. The man writes some of the finest action figure and 1/6th scale reviews on the planet. I particularly enjoyed learning that people searching for reviews by Mr. Crawford were instead turning to our site. Ok, so maybe it was only a few people, but it felt nice. "pain and gain, total crap?" Was someone specifically searching for our review of the Michael Bay film Pain and Gain? If so then, yup, Brad pretty much called it on this one. "most realistic female action figures"
Since we strive to keep this site fairly family friendly, I'm not really going to speculate too much on what I imagine someone was looking for here. I'll just say that perhaps they need to turn off their Google Safe search and try again. "easy power ranger painting for kid"
Was someone looking for some kind of Power Rangers paint by number? Or were they referring to this Rita Repulsa figure that looks as if it were some type of children's art project? Who knows.